I started reading the Maze Runner series books before I watched the movies and was so super excited when they made them into movies. If you have not read the books yet, you totally need to pick them up. 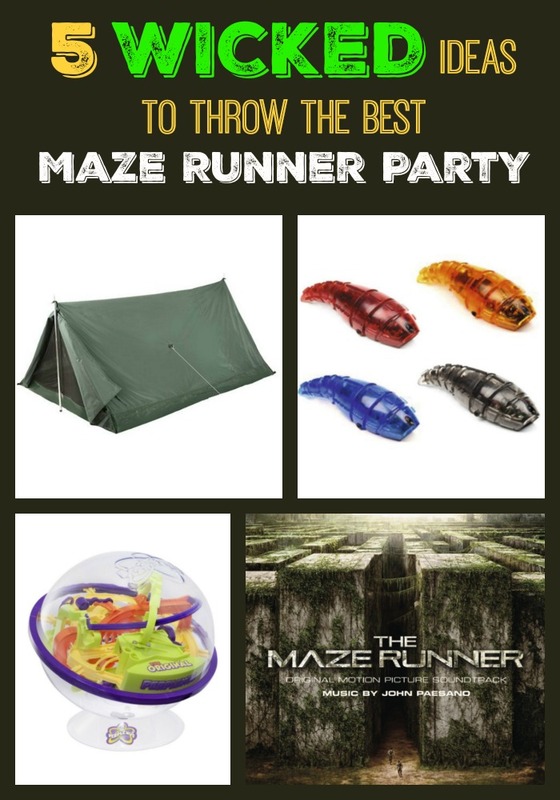 Whether you are celebrating the new Scorch Trials movie or your birthday, throwing a fun Maze Runner party that will be the talk of all your friends. Screen the movie, play some games and throw a memorable party you and your friends won’t forget! I get to be Theresa, ok? Check out some of my ideas below! *This post contains affiliate links, but all opinions are my own. I just saw the coolest idea EVER for my Maze Runner party. If you remember from the first Mazer Runner installment, every night these giant robot monsters called Grievers run through the maze and the Gladers must get back inside before the gates close for the night. Grab a pack of Lego bricks and some of these fascinating HexBugs to make your very own REAL Grievers running the maze. Hexbugs come in many different styles and colors. 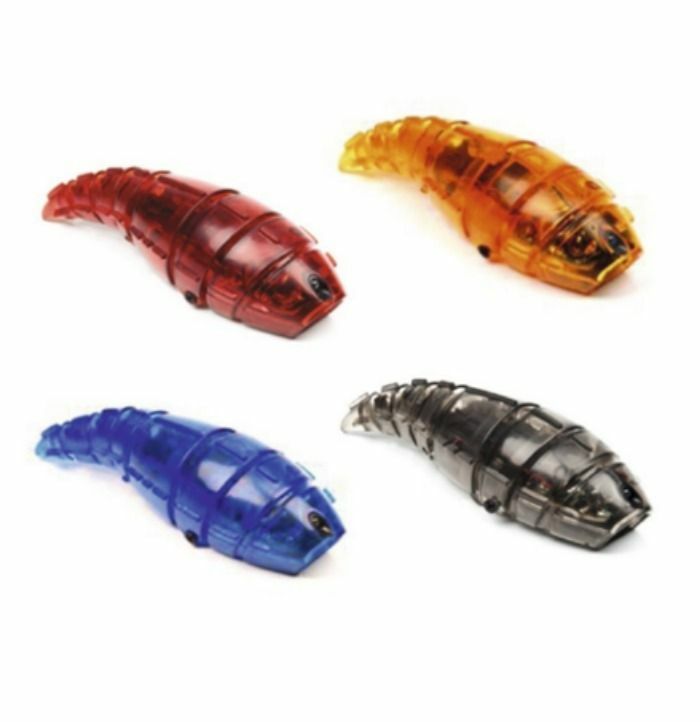 I am digging the Hexbug Larva. OMG, they are so mini Grievers! I so want to build the biggest maze ever; I can’t remember even! 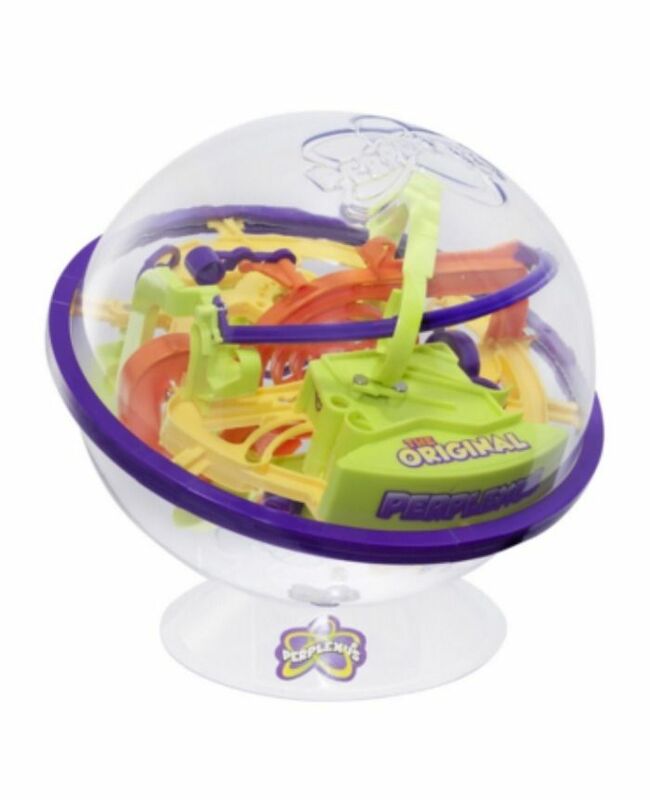 Try running the maze yourself with these totally fun 3D maze game called Perplexus. I would pick up two or three of these mazes, so my friends, and I can have races finishing the maze. I also found this cool cylinder 3D Maze puzzle called VIAHART 3D Transparent Cube Maze and Ball Run Labyrinth which would be fun too. After you are done having a good laugh, these Maze Pens would make awesome party favors and prizes for everyone. If you need a few more game ideas, you can Party Like a Glader with Our Maze Runner-Inspired Games! To up your game just a little bit more, set the tone of your party with music. 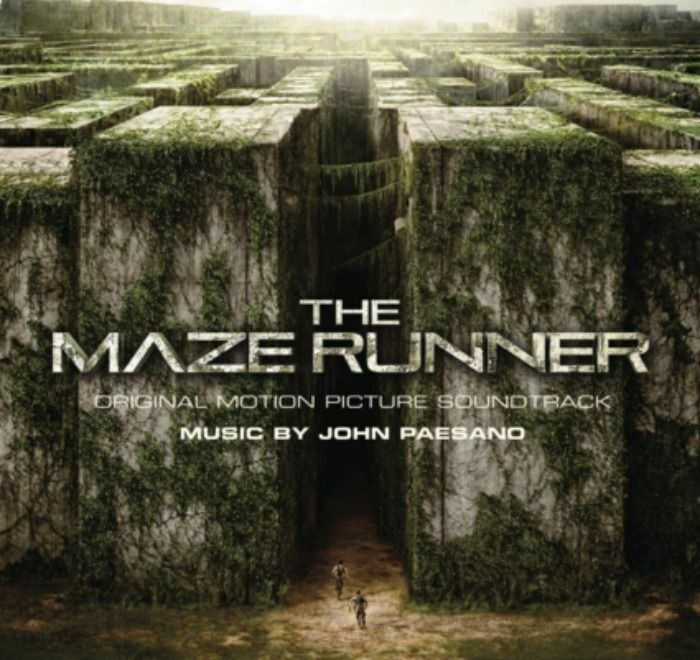 You can purchase either the MP3s or the cd soundtrack from the Maze Runner film for your party. Music from the movie will make playing those maze games feel even more intense! During much of the books and movies, the Gladers are on the run whether it is through the maze or the scorch. 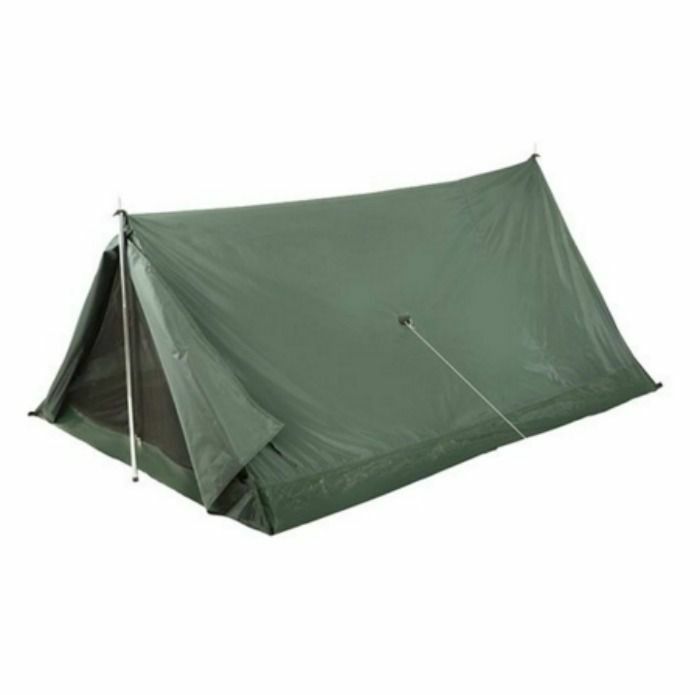 Grab a couple of tents and set up your rustic camp! You could use any tent you have, but I like these rustic scout tents to give the feel like you are roughing it. These tents would be great to point at a screen and have a Maze Runner screening of the movie, or to throw a full blown sleepover. You will not want to forget some snacks for your party. These pinwheel snacks will be gobbled up. These treats look like little mazes, don’t they? Pinwheels are pizza dough filled with cheese and meat, and then rolled and sliced. 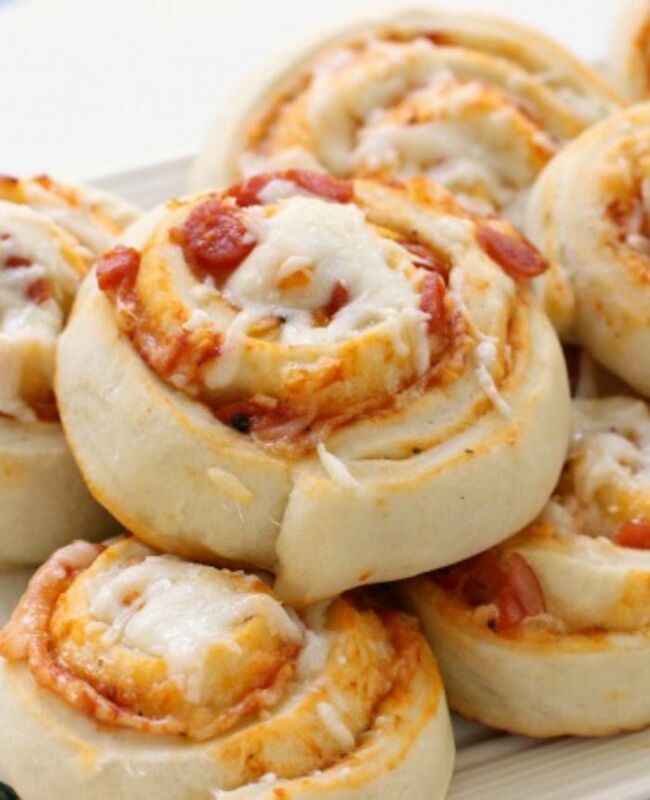 Try these easy Pizza Pinwheels from Butter with a Side of Bread. You could use the same recipe with ham and cheese, or whatever meat and cheese combo you like. 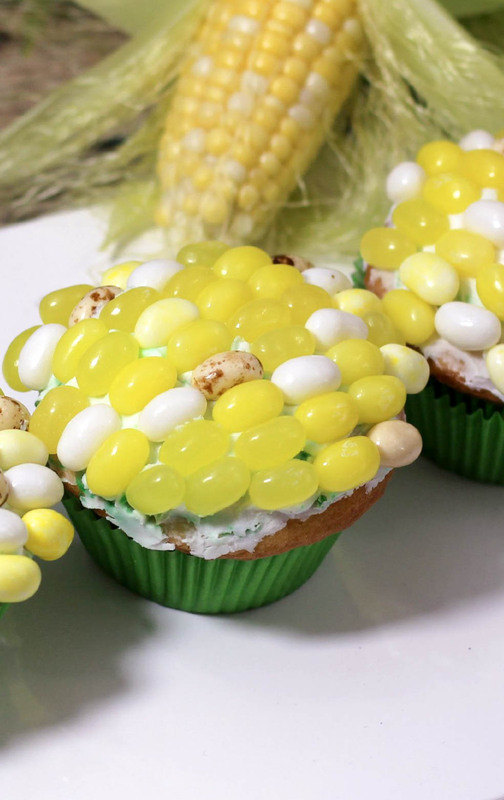 For dessert, don’t miss our WICKED Good Maze Runner Cupcakes for Scorch Trial Parties. Trust me, these cupcakes are A-Mazing! Ha! Seriously, these cupcakes are delicious so make them stat! 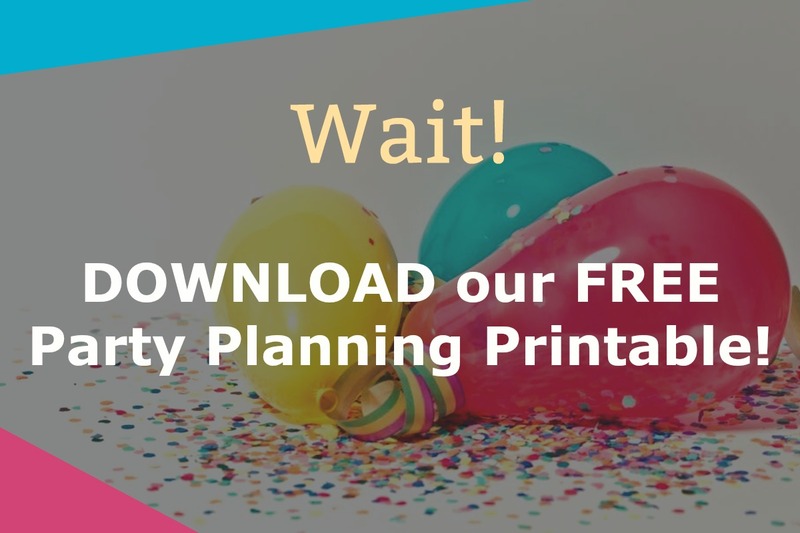 Whether you are celebrating the release of the new Scorch Trials Movie, celebrating your birthday or just want to through a Wicked party, consider making your next party a Maze Runner themed party. So hurry with your plans, after all, the Grievers are here at nightfall. Which of these ideas are you going to snag for your next party lovely readers?